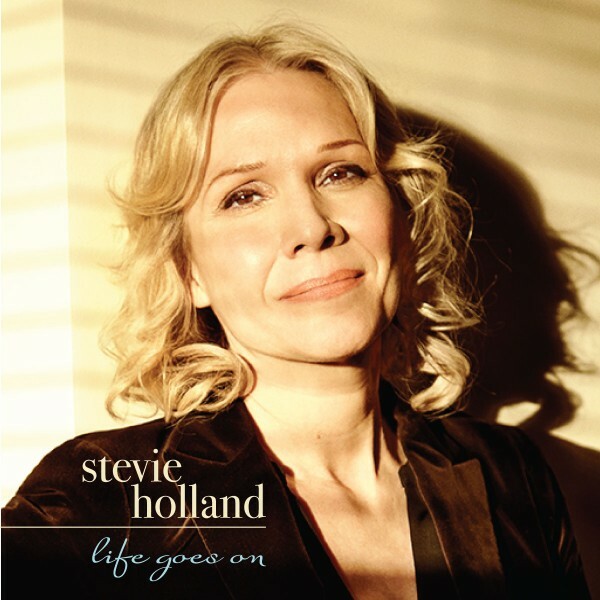 Stevie Holland returns to the recording studio with Life Goes On, a collection of original songs, standards, and Stevie’s trademark picks of lesser-known gems from the pop world and American Songbook. Grammy-winning producer Todd Barkan joins Holland once again for this swinging and emotional journey, and arrangements are by award winning composer Gary William Friedman. Stevie is backed by a stellar jazz trio with pianist Randy Ingram at the helm, with guests Nicholas Payton on trumpet, and string quartet, on a few select tracks. © 2000-2019 Stevie Holland and 150 Music. All rights Reserved.